“Let’s start off with the largest theft in human history, I believe it could be called.” Lee Camp sits down with investigative journalist David DeGraw for an in-depth interview on his breaking story of the missing $21 trillion dollars that the Pentagon failed to account for. OTHER CITIES – We tour regularly with live stand-up comedy. For a list of where we’ll be performing our stand-up comedy shows, go here. 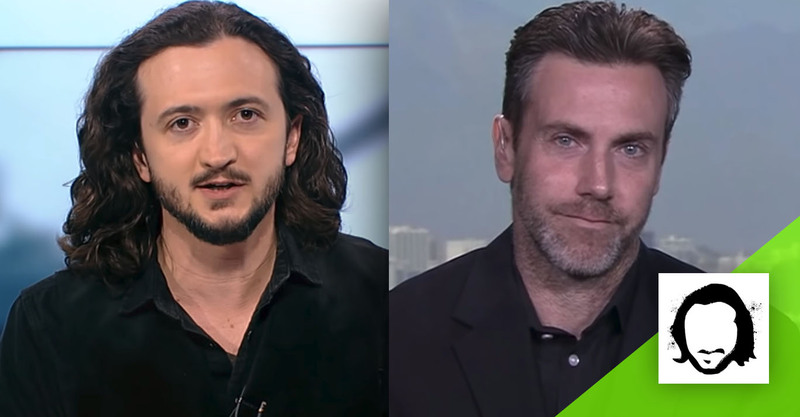 Visit Lee Camp’s official site to listen to the ‘Moment of Clarity: The Backstage of Redacted Tonight’ podcast w/ Lee and John F.O’Donnell. Lee Camp is an American comic, writer and activist who hosts "Redacted Tonight" on RT America. Video Content is © Lee Camp and RT.Visit LeeCamp.com for more Content is shared by a third party and We Are The Media is not directly affiliated with Redacted Tonight.